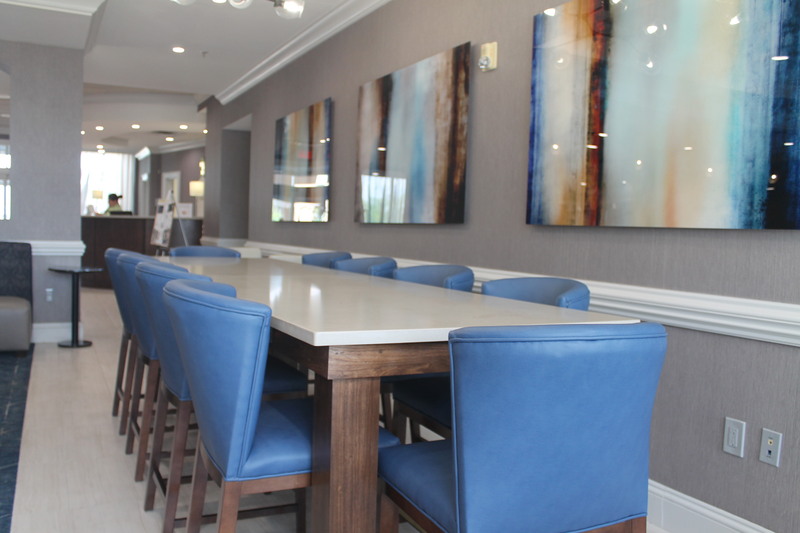 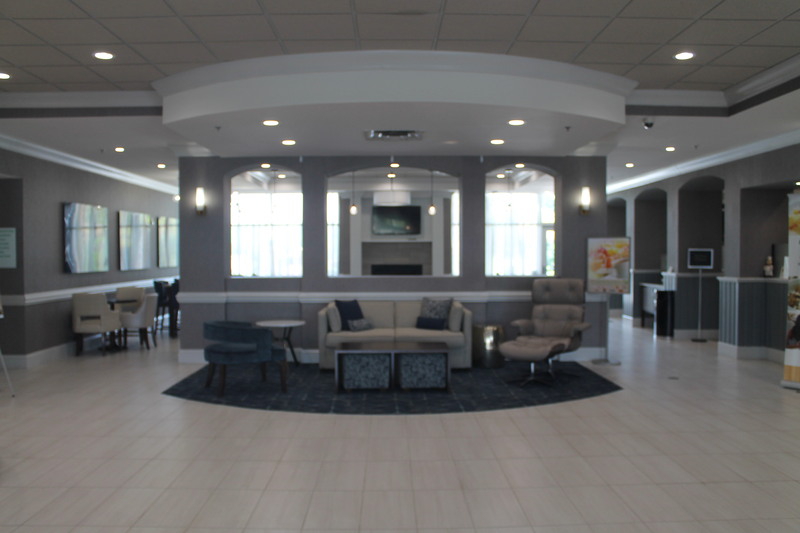 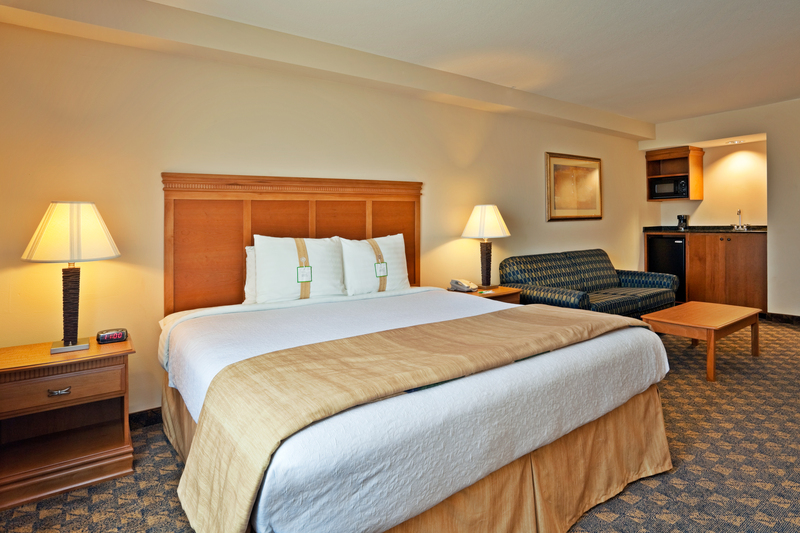 Tour our gallery to see the recent renovations and updates made to our full-service hotel! 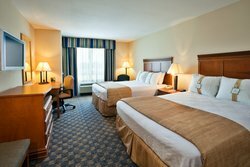 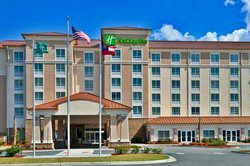 Holiday Inn Valdosta Conference Center Hotel offers the ideal balance of home comforts and hotel luxury, making us the perfect place to stay when attending an event or working in the area. 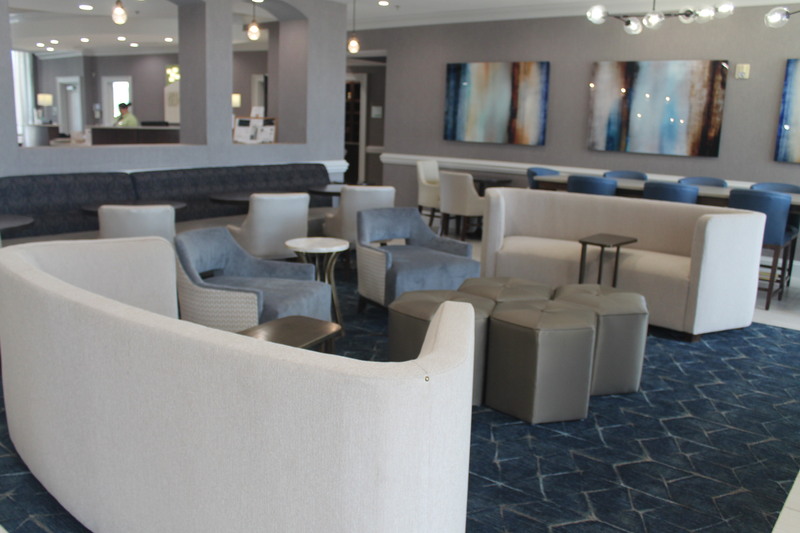 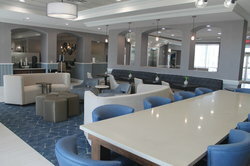 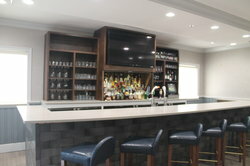 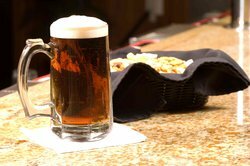 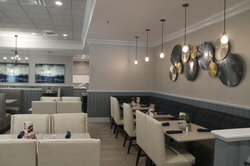 Dine at our on-site eatery, Azalea’s Restaurant, and relax with evening drinks in the Lounge. Some of our numerous complimentary amenities include shuttle services to the regional airport, free Wi-Fi, and access to our year-round outdoor pool and hot tub. Host your next event in one of our elegant venues, complete with on-site catering and a/v services. 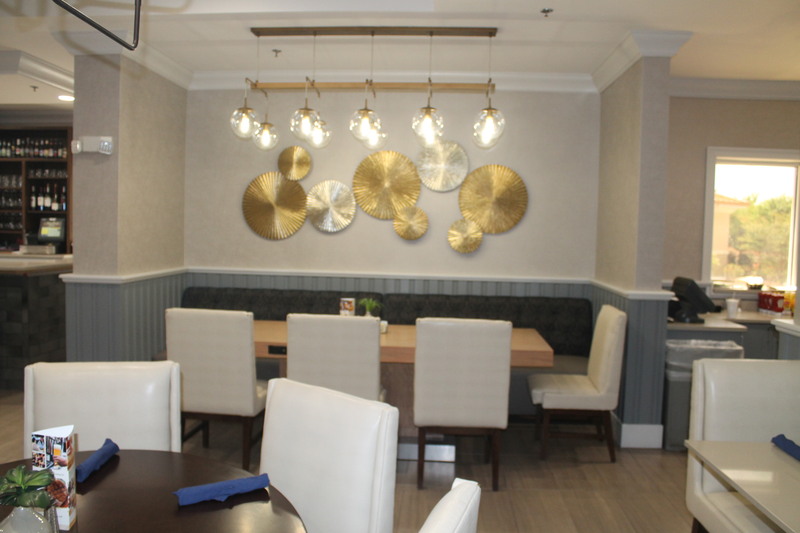 Plan a private gathering in the Dogwood Room, Magnolia Ballroom, or on the Palms Patio. 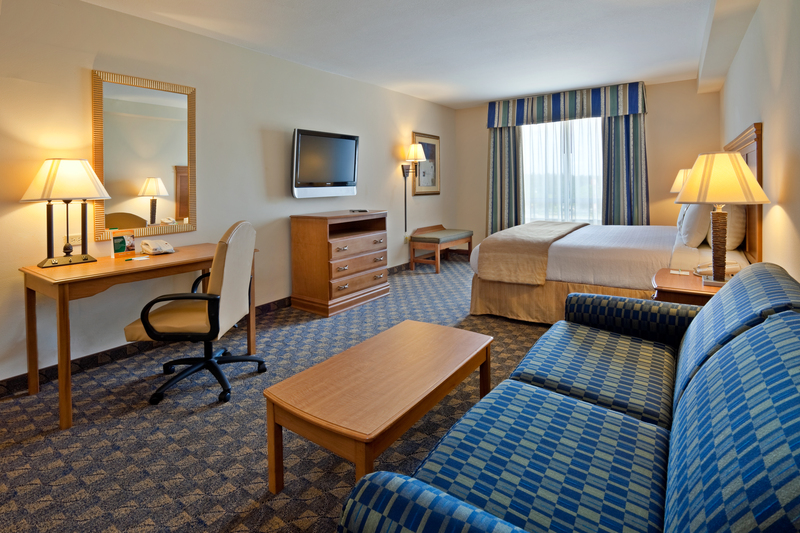 Our spacious rooms and suites are the perfect place to host your event attendees, with family suites or executive rooms that include a variety of convenient in-room amenities. 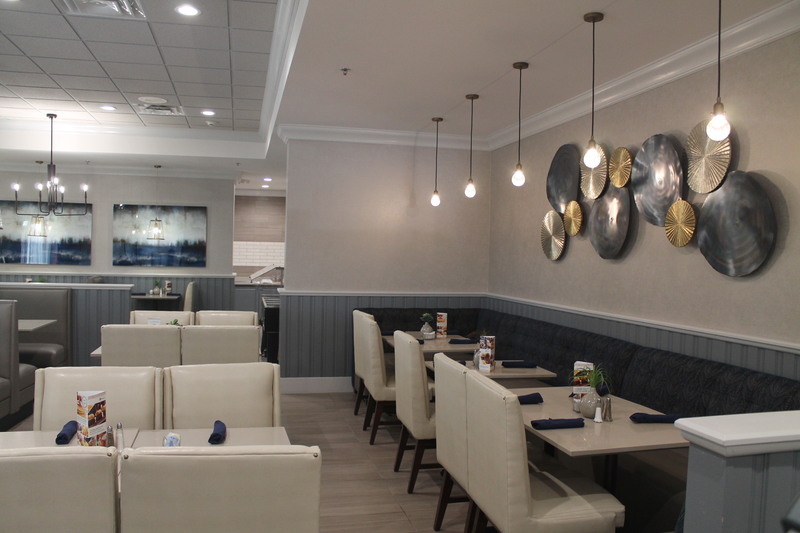 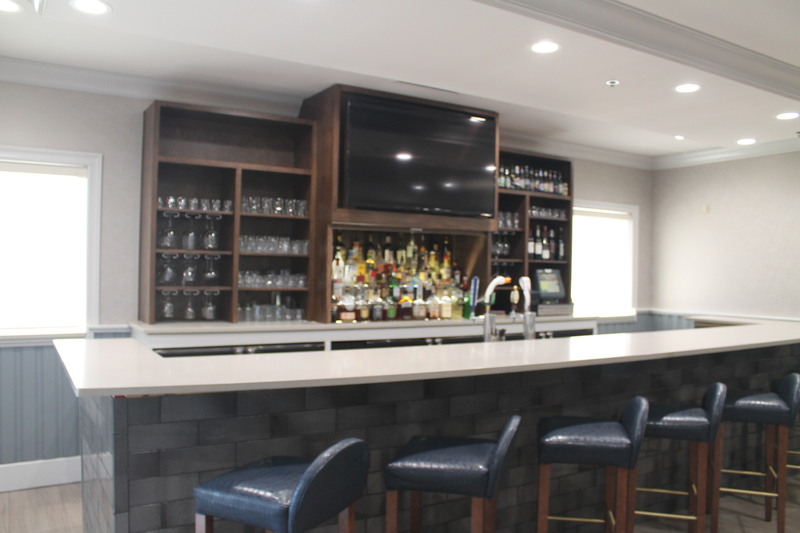 Paired with our excellent location near Interstate 75, Moody AFB, and Wild Adventures, our newly-renovated hotel is your new home base in Valdosta! 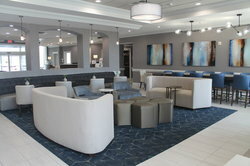 See more of our hotels at Williams Hospitality Group! Discover all the convenient perks at our hotel, from our complimentary shuttle services to the airport and on-site restaurant and bar, Azalea’s Restaurant. 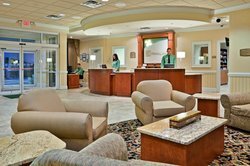 Ideally located near Interstate-75 and community cornerstones such as Moody AFB and Wild Adventures Theme Park, it’s easy to get where you’re going during your stay at Holiday Inn Valdosta Conference Center. 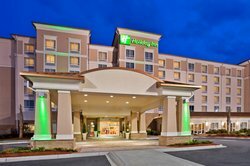 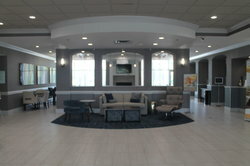 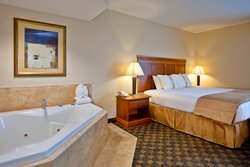 Discover the true meaning of Southern hospitality at our welcoming hotel in Valdosta, Georgia with a pool, on-site restaurant, and complimentary shuttle service! 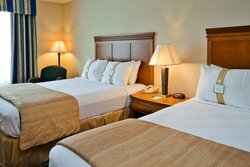 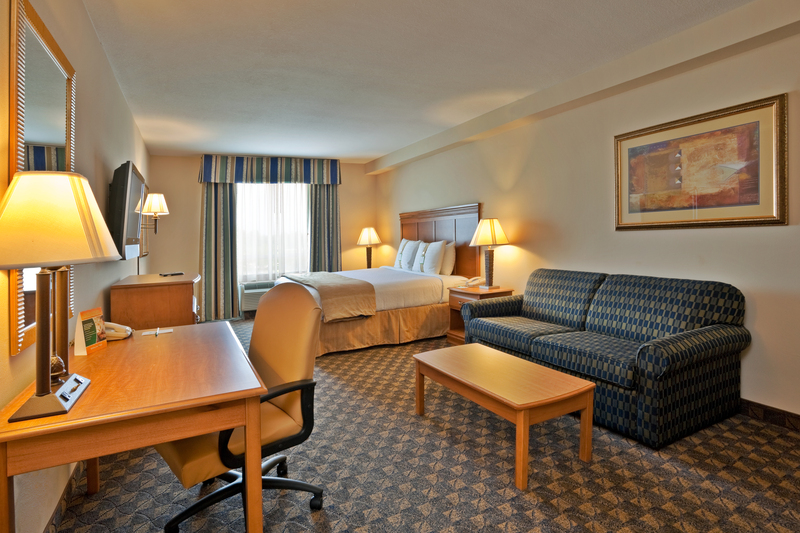 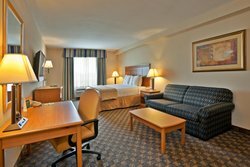 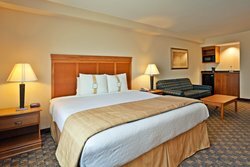 Our comfortable hotel is perfect for families and business travelers alike who are looking to enjoy a “home away from home” feel and convenient on-site amenities. 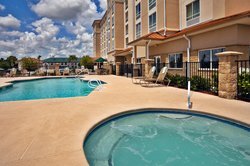 Enjoy a soak in the hot tub, cool off in our outdoor pool, or dry off in the sunshine on the patio. 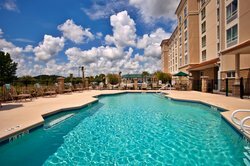 Our outdoor pool is open from 8 AM – 10 pm and all year long. 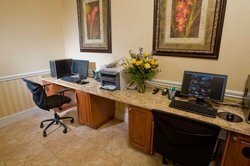 Check in to your flight or print your boarding pass at our business center. 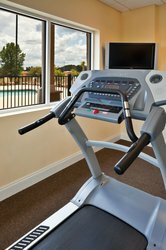 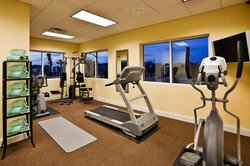 We've recently renovated a number of our hotel services, including our 24-hour fitness center with modern equipment! Pick up snacks, drinks, and last-minute toiletries at our on-site convenience store. Meet up with friends and family for breakfast and dinner at the restaurant and late-night drinks in the Lounge. 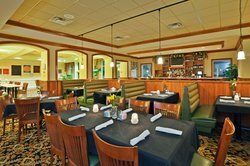 Azalea’s Restaurant & Lounge features a menu of Southern favorites and a homestyle atmosphere where everyone’s welcome. 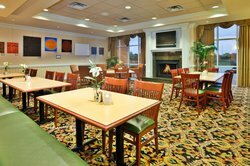 Guests can choose from a variety of sandwiches, salads, hamburgers, and hot entrees available each day. 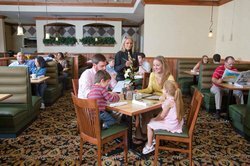 Discover the taste of Georgia through classic Southern dishes with a home-cooked charm. 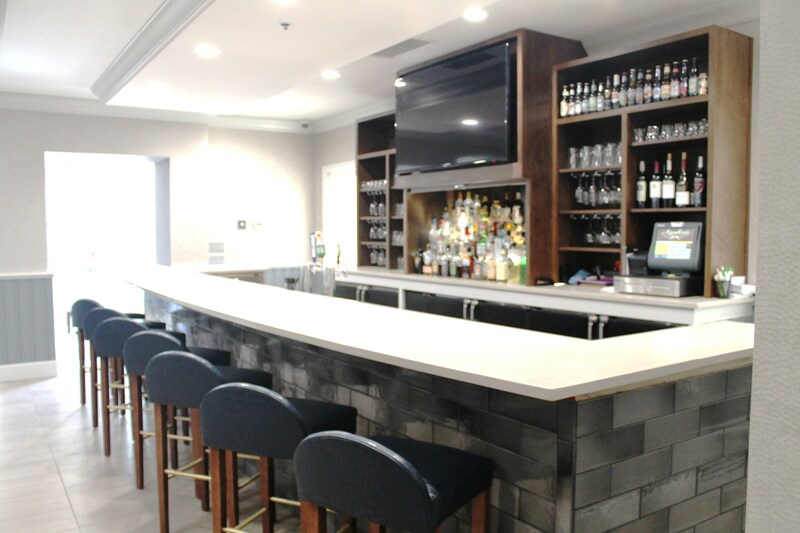 Azalea’s Lounge serves mixed drinks, beer, and wine to suit every guest’s tastes. 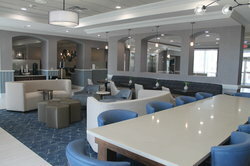 Azalea’s Lounge is open daily until 10 PM. 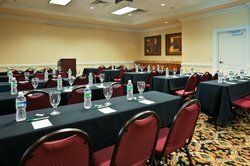 Take your next training session to the next level in this spacious boardroom which seats 30 people classroom-style. 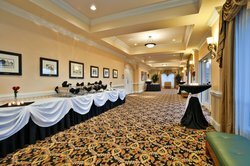 The Magnolia Ballroom is the elegant event venue you’ve been seeking, with space for 150 guests at banquet tables and a dance floor for nighttime. 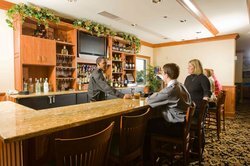 Ideal for pre-function space, our large main hall is perfectly suited for an accompanying buffet and bar to complement our main ballroom. 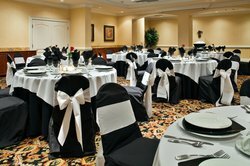 Our Beautiful Magnolia Ballroom is perfect for Wedding Rehearsal Dinners, Wedding Receptions, Banquets, Parties, Family & Military Reunions and more. 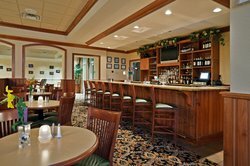 Voted the best place to have a Wedding Reception in South Georgia. 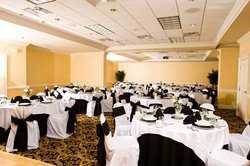 Call our professionals today to organize you upcoming event. 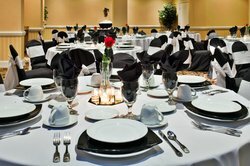 Voted the Best Place to have a Wedding Reception in South Georgia, no one does it better. 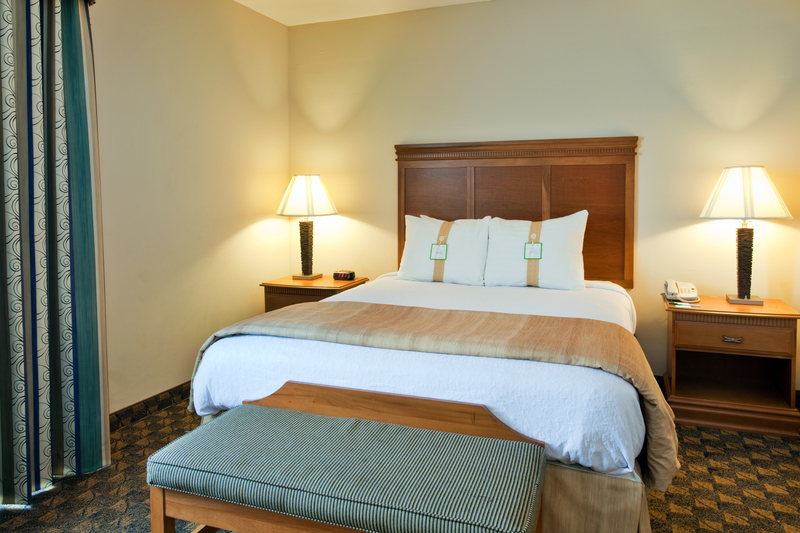 We use only the finest linens and special packages for the special day. 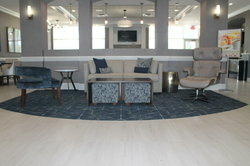 Host in Our Beautiful Courtyard! 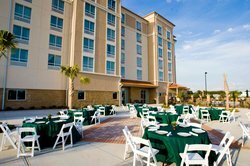 Seamlessly transition from an inside soiree to an outdoor gathering at our wedding reception venue in Valdosta, Georgia, with the sunny Palms Patio and elegant Magnolia Ballroom. 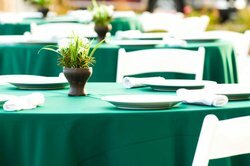 Take your event outside onto our gorgeous patio, complete with outdoor table decor and banquet-style tables. 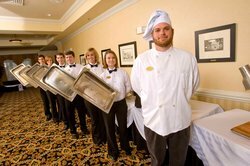 Our dynamic and dedicated culinary team is always ready to create something delicious for your event at Holiday Inn Valdosta Conference Center. 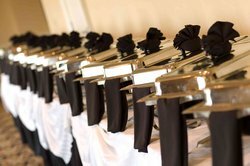 No matter your dietary needs, our catering team will work with you to plan the perfect buffet for your event.